Now that it’s June, summer is on everyone’s mind. We’ve already had some days get above 20 degrees celsius and even a couple above 30. 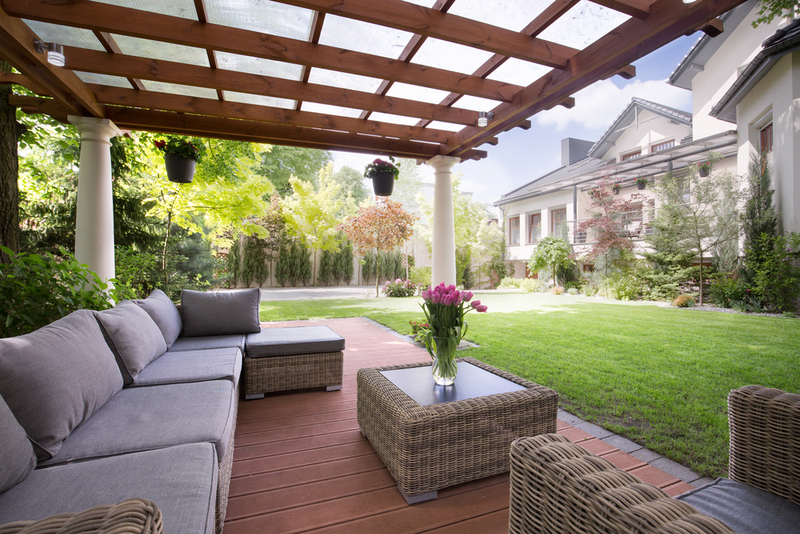 For the whole month, we’ll be featuring new summer home tips, focusing on neighbourhood walkability, outdoor condo amenities, seasonal home maintenance, decor and design, DIY projects, and home gardening tips. A few years ago, we completed a Walkability series; we visited certain neighbourhoods of Toronto and used WalkScore.com to rank the areas. We also highlighted new condo projects in those neighbourhoods. Since it’s been three years, we’re going to revisit some of these areas and also feature some up-and-coming spots! As usual, we will have one or two special features from interior designer, Jo-Ann Capelaci. Whether Jo-Ann is designing an interior, balcony, terrace, or patio, she has a flair for using the current season to inspire her creative approach. We will also feature some great tips from Canada’s gardening guru, Mark Cullen. June is a crucial month for home gardeners, so his tips will be super helpful for anyone looking to get their hands dirty in the garden. Even the City of Toronto is getting ready for summer! Registration for summer activities and programs opens soon. Designed to promote an active family lifestyle, these programs cater to people of all ages and take place in facilities across the city. There are also free programs available. For more information and registration details, click here! Of course, we’ll also be keeping a close eye on the housing market. We’ll have a resale market update from Toronto Real Estate Board (TREB) in the next few days, and later in the month we should have May 2017 new home statistics from the Building Industry and Land Development Association (BILD). And if there are any builders or developers offering summer incentives, we’ll be sure to let you know! We look forward to jumping into June with you!